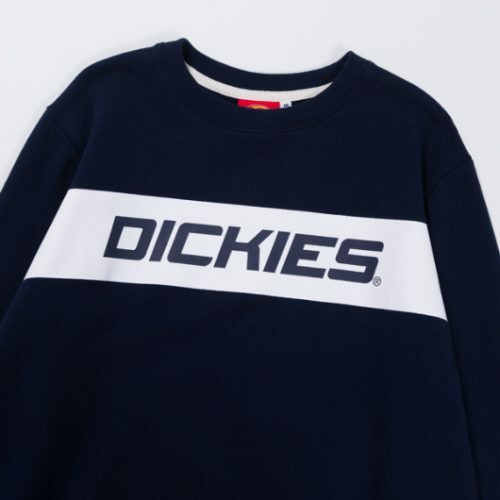 Dickies Japan Up To 60% Off! 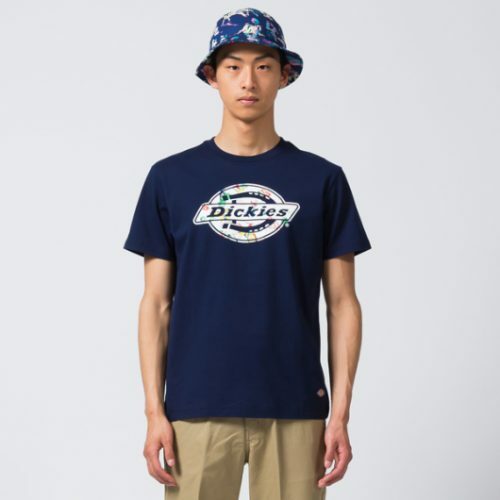 Have you ever checked out the Japanese Dickies Website? 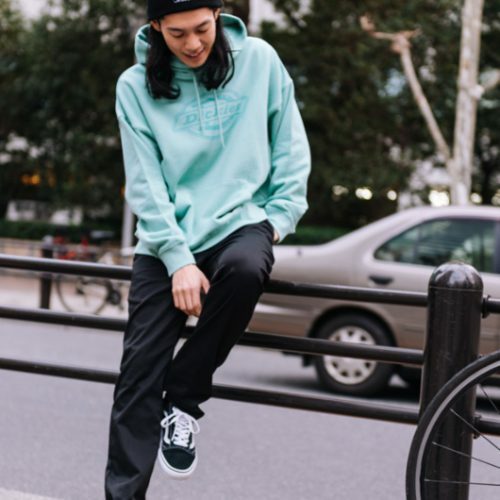 With more trendy pieces, we can highly recommend checking out Japanese online shops, especially if they are on sale and offering up to 60% off right now! Buy T-shirts, Hoodies, jackets, pants, skirts, and much more! 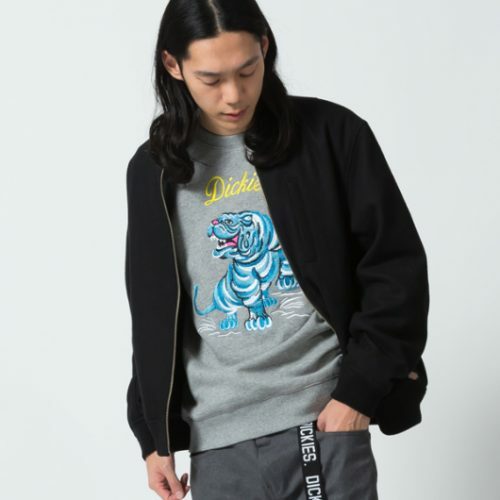 You can get these stylish sweaters for only 2,000円（around US$17), so you can even pick up a few more for your friends (or yourself of course)!